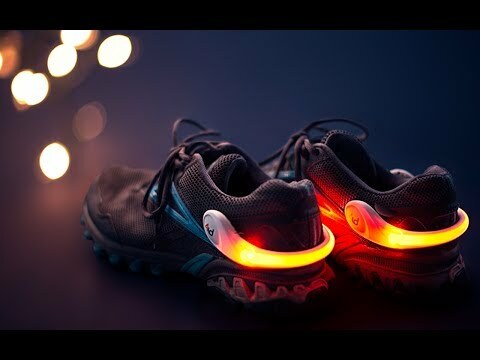 Light up every step you take. 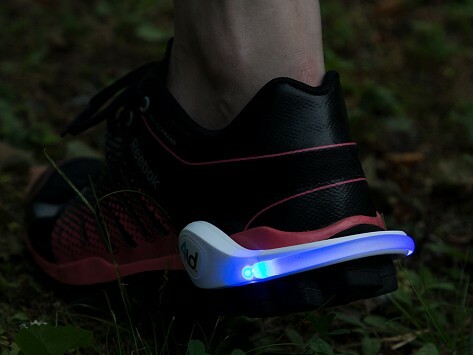 Sleek and weatherproof, they are designed to easily slip on your heel and stay out of the way. Each package contains one safety light.